"Thanks to technology, ten years from now the way we sell cars may look nothing like how we do it today. Dealers who embrace the coming changes early on stand to benefit the most, because they will be giving customers what they want." In sales, industry disruptors are promising customers a fast and pleasant online buying experience, bringing them to the point where customers can pick up their new vehicle at the dealership or even have it delivered. 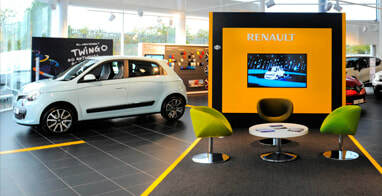 Other dealerships are experimenting with a no-haggle experience provided by ‘product experts’ instead of salespeople, with promising results. Are you confident your dealership is delivering a better, faster, more pleasant customer experience than it did five years ago? 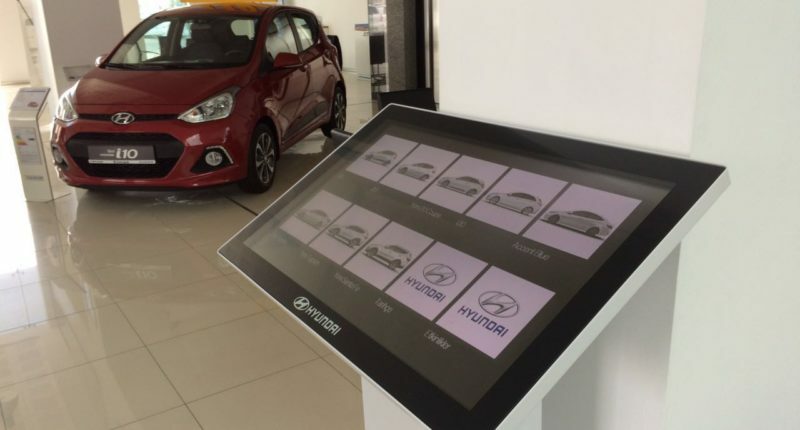 Has your dealership embraced technology as a way to improve the customer experience? 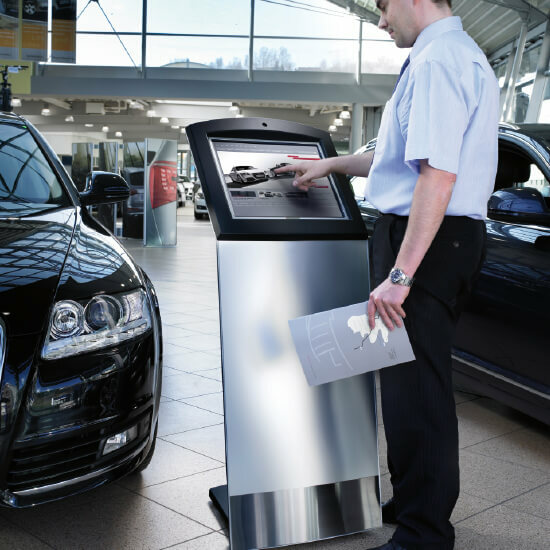 ICE Technology - can assist with our Award Winning Range of Interactive Multi Touch Solutions in Table Form, Video Wall or Kiosk Platform to visually enhance the presentation of Vehicles in a large Screen HD format. Importantly this Technology is User friendly for your Staff and Customers - as simple as using the Touch on your Mobile Phone so you'll have no issues with ongoing training needs. ​What about Virtual Reality vs Interactive Touchscreen? 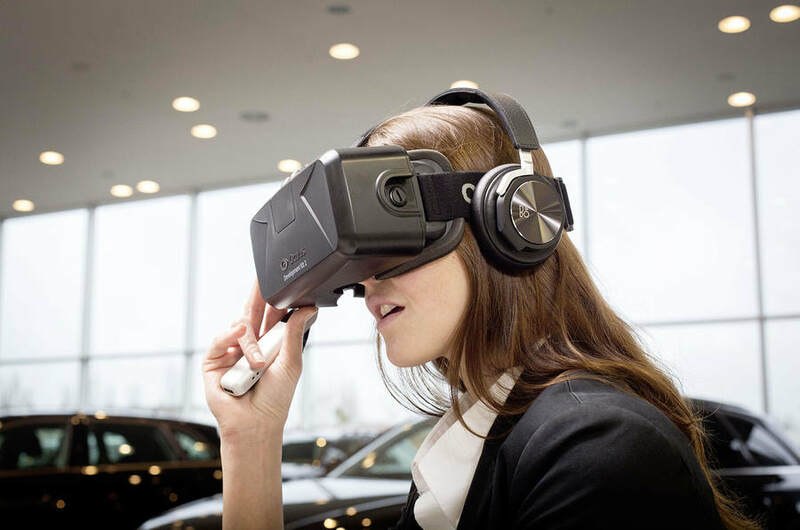 Every Dealership is bespoke but the use of VR requires a customer to wear bulky technology - and I believe this will not suit a Majority of Customers expectations. ​VR is far more Expensive and complicated to set up. Example: Audi currently uses two virtual reality headsets - HTC Vive and Oculus Rift – and has yet to decide on whether to favour one over the other when it rolls out VR across more dealerships. The technology is expensive, with the powerful NVIDIA graphic card required to drive the system costing £10,000 alone.